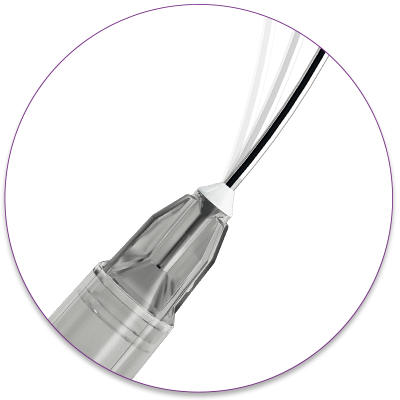 Magic Needle® is the new way to inject by a sole entry aperture, and reduces pain of injection and risk of necrosis. It's a revolution in the filling products market, thank to the flexibility of the needle : the Magic Needle® slides into the skin without traumatizing it. It becomes the reference instrument for injecting fillers. With more of 20 years of experience, Magic Needle® is renowned as the best flexible cannula needle for aesthetic injections of hyaluronic acid. The main feature of the Magic Needle® is its smoothness and flexibility. 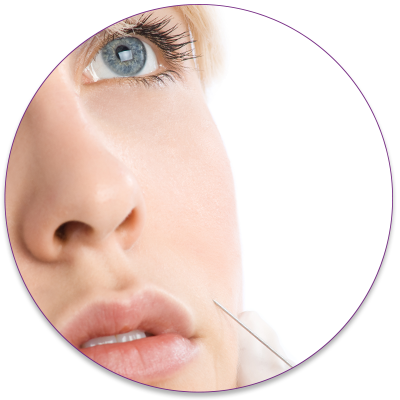 Magic Needle® was innovative and revolutionary in the world of aesthetics. Its rounded end provides resistance to the penetration into the deeper layers of tissue. The product is circulated through the orifice which is located laterally at the end of the needle. 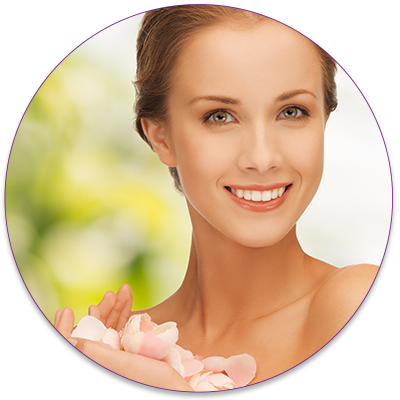 Magic Needle® is compatible with all hyaluronic acids available in the market. Associated with a hyaluronic acid provides very satisfactory results according to 96% of patients surveyed by European doctors in a study conducted in june 2011. Magic Needle® allows easier use and brings real benefits. By a sole entry aperture, the treatment can be performed in a wider area. Thanks to its flexibility, Magic Needle® slides into the skin and permits to use a lot of different products, whatever their viscosity, depending on the choice of the practitioner.